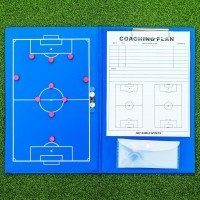 Ages 13 – 14 is where you really begin to see the football talent develop. 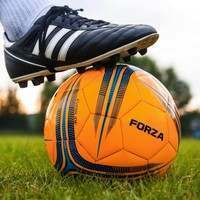 The transition from small-sided football matches to full-size 11-a-side football matches has been made, and the level of football begins to rise. 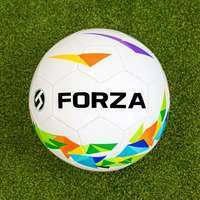 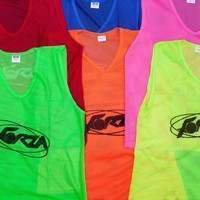 To match this increase in quality, FORZA have created a football goal range that can mix at the very top of the professional game. 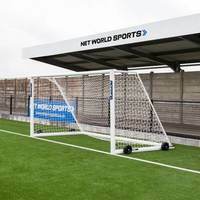 The range, which consists of two types of FORZA’s popular aluminium football goals; the Alu60 and Alu110, has been created by football experts that have ensured these goals have Premier League quality running right the way through them. 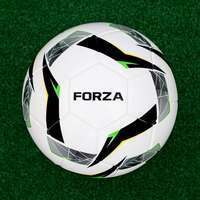 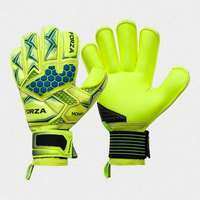 The FORZA Alu60 is one of FORZA’s most popular and well-respected football goals. 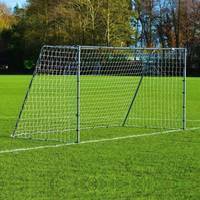 Manufactured using incredibly strong, reinforced aluminium, these football goals have been designed to last for season upon season. 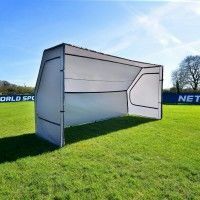 The 18.5 x 6.5 has been specifically created for 11-a-side youth football matches making it the ideal choice for players aged 13 and 14. 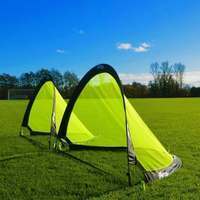 The Alu60 football goal is notorious for being touch in the tackle when it comes to dealing with adverse weather conditions, which allows it to be left outside all season long. 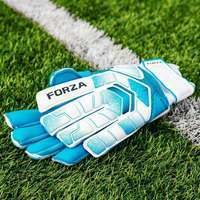 The FORZA Alu110 is the premium of football goals. 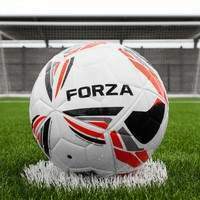 A high-quality construction that consists of a fully-welded, reinforced aluminium frame, the Alu110 is a football goal designed to be used by the very best. 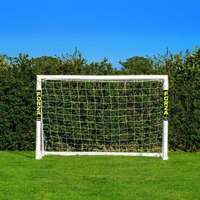 Available as a freestanding or socketed version, these football goals have been given approval from the Football Association, such is there quality. 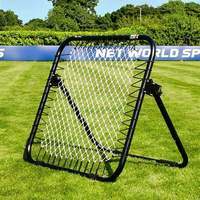 The socketed Alu110 is prefect for grass pitches, whereas the freestanding version is ideal for where permanent goals are not suitable. 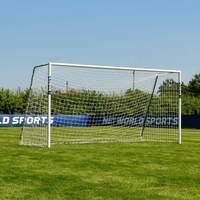 The freestanding also features optional puncture-resistant tyres, which can be engaged by the goal’s unique lever system, making it exceptionally easy to move. 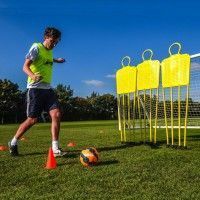 Created to the best, most professional specifications possible, this range of FORZA Football Goals for players aged 13 – 14 will bring quality to any football set-up they touch. 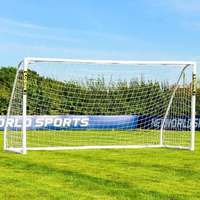 The high-grade aluminium constructions combined with the heavy-duty, weather resistant nets make for an exceptionally high standard football goal. 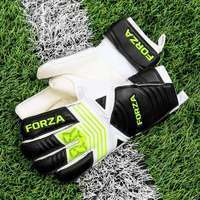 Whether your playing indoor or outdoor, on the grass or artificial, these FORZA Football Goals will bring Premier League class to every football match they’re involved in.